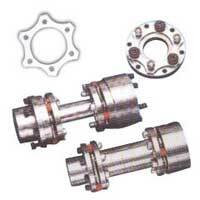 We at B.V.Transmission Industries Manufacture Industrial Couplings which is in high demand in Automobile, Electronics, Railway, Aeronautical, Construction and host of Engineering industries. The Industrial Couplings we deal is known for durability, high end performance, resistance to corrosion and quality.Â The Industrial Couplings are manufactured using premium quality raw materials keeping in view the industrial requirements. 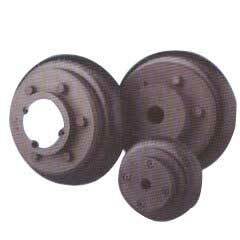 We supply Industrial Couplings in the market at nominal prices. We are a prominent Industrial Couplings Manufacturer, Exporter and Supplier based in India. 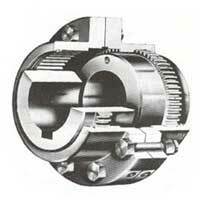 Encoder Coupling is specifically designed for smooth bearing of loads, even at misaligned positions. 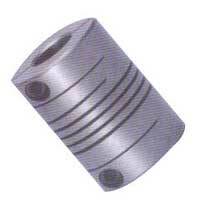 The Encoder Coupling is engineered from finest grade raw materials thus catering to the requirement of various industries. 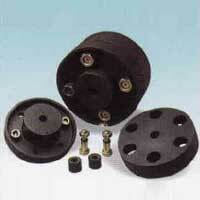 Clients are eased with the availability of the Encoder Coupling at rock bottom prices. 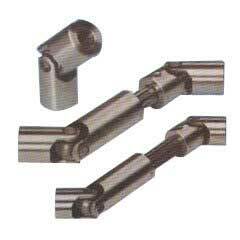 We bring to you a superior range of Pin Bush Couplings which has earned high accolades from the customers and is endorsed to be exclusive and matchless. 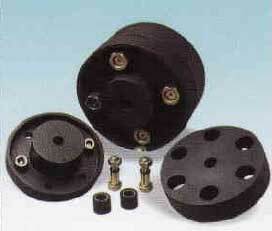 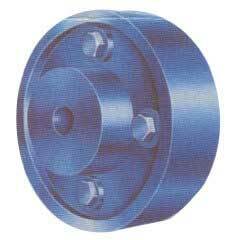 The range of Pin Bush Couplings finds immense usage in various industries. 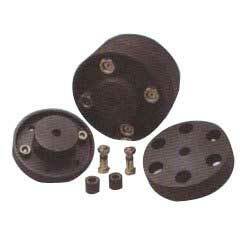 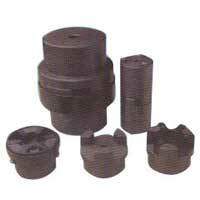 Pin Bush Coupling is offered to the clients in rock bottom prices and within a stipulated time frame.